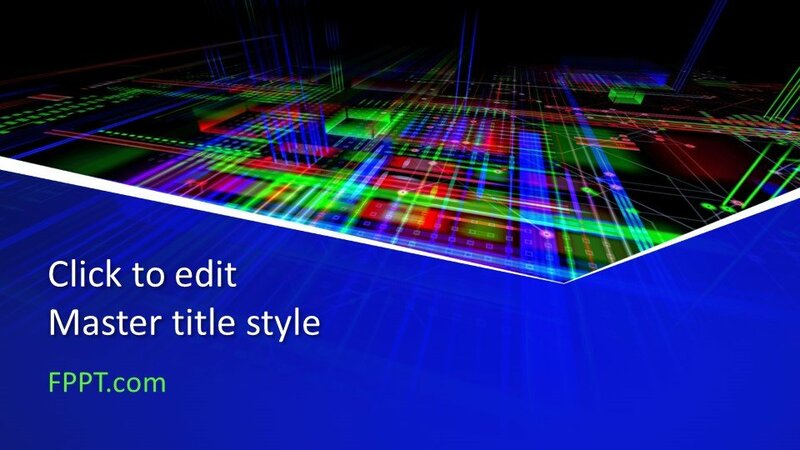 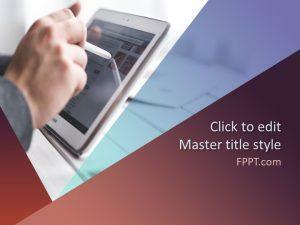 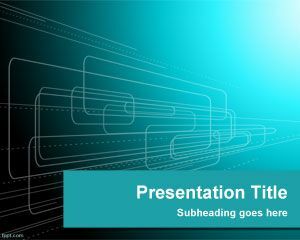 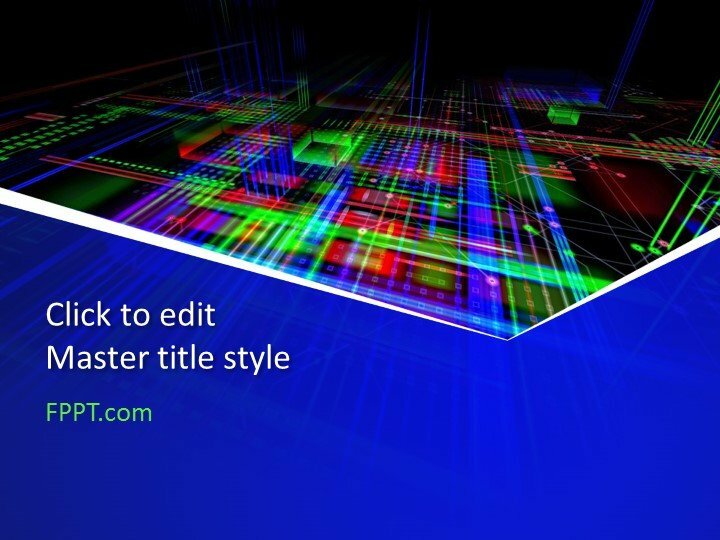 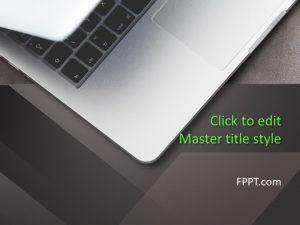 Free Abstract Technology PowerPoint Template is a new and latest design presented at FPPT.com. 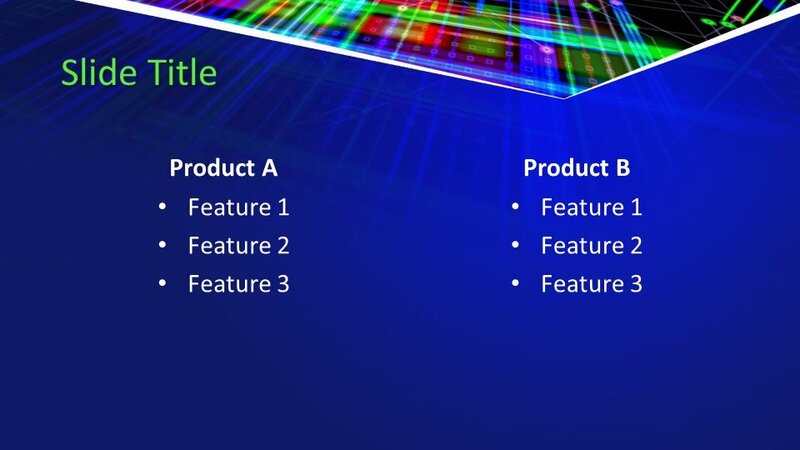 It can be used in technical PowerPoint presentations and equally compatible with all technical fields of life. 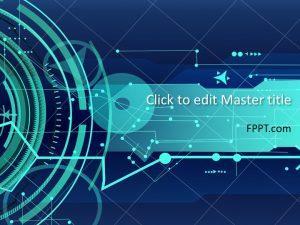 It’s multi-shade PowerPoint background design is crafted in such a way that it attracts the attention of the audience and leaves a technical thought among them. 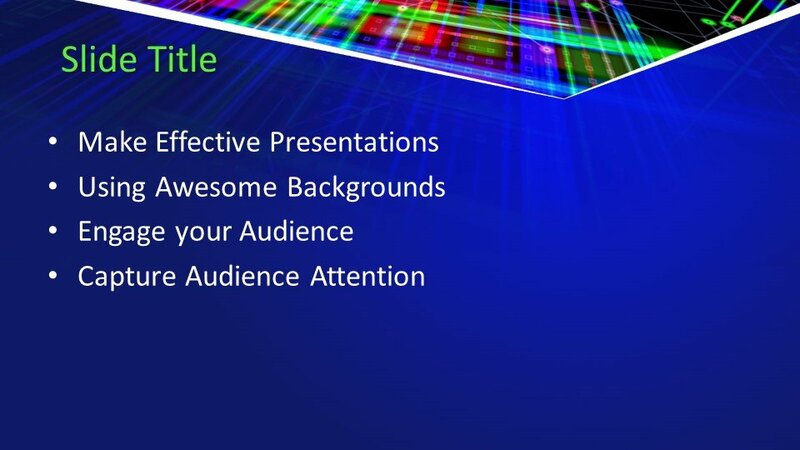 It covers almost all branches of technology and can be apprehended as PowerPoint background in presentations. 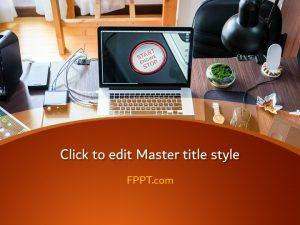 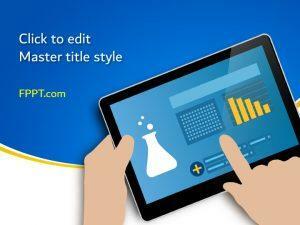 You can use this presentation template free of cost and can customize it according to the needs. 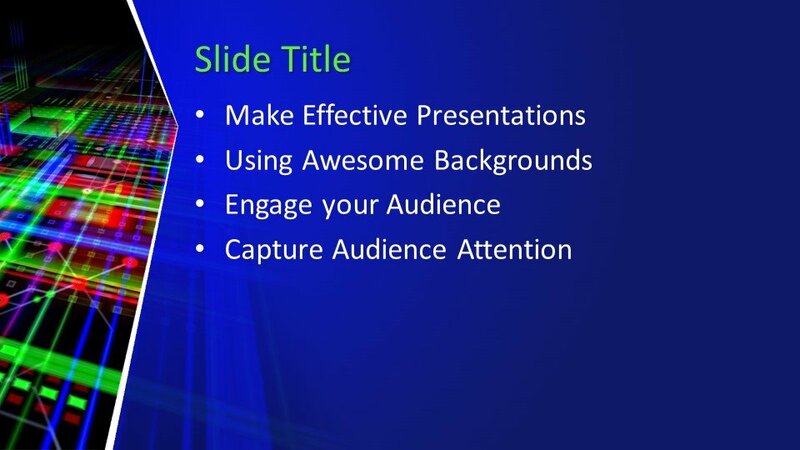 Further slides for the development of PowerPoint presentation are also provided to help you in completing the task.